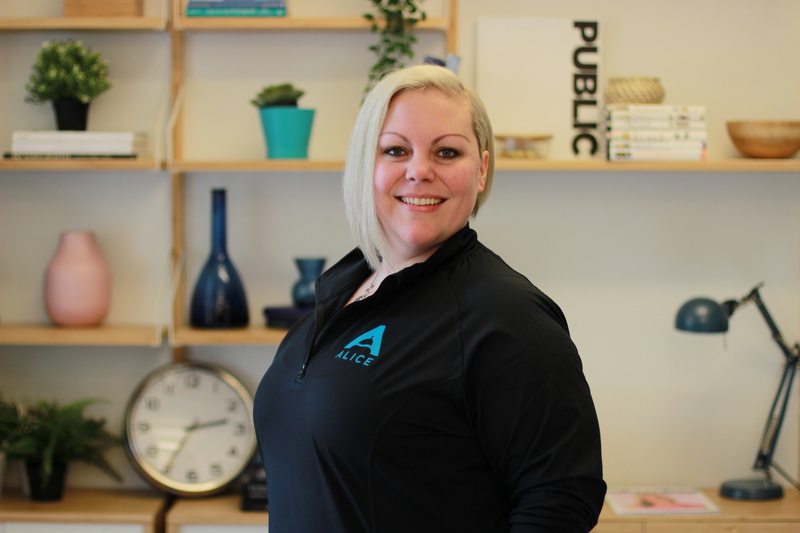 ALICE, the hospitality industry's leading operations technology, promotes Megan Lach to Sales Director for the Midwest region. ALICE is the industry leader in hospitality operations technology. Over two thousand hotels around the world have chosen ALICE to streamline operations and communication with a single platform. A graduate of the University of Wisconsin - River Falls, Megan holds a degree in Marketing. She started her career in banking and later moved to New York. After returning to Wisconsin, Megan decided to combine her work experience with her passion for wine and started a new role as a Sales and Catering Manager at a local boutique hotel. She joined ALICE in February 2018 as Sales Development Team Lead, and over the course of the following year has successfully built out ALICE’s sales development and lead generation team. Outside of work, Megan enjoys spending her time in the great Wisconsin outdoors - skiing in the winter and boating in the summer. Continuing her love for wine, she is also studying to become a Level 1 sommelier.